Ilana Jivago founded the Jivago company in Beverly Hills CA. Some best selling scents from the brand house are Jivago 24k, Jivago etc. 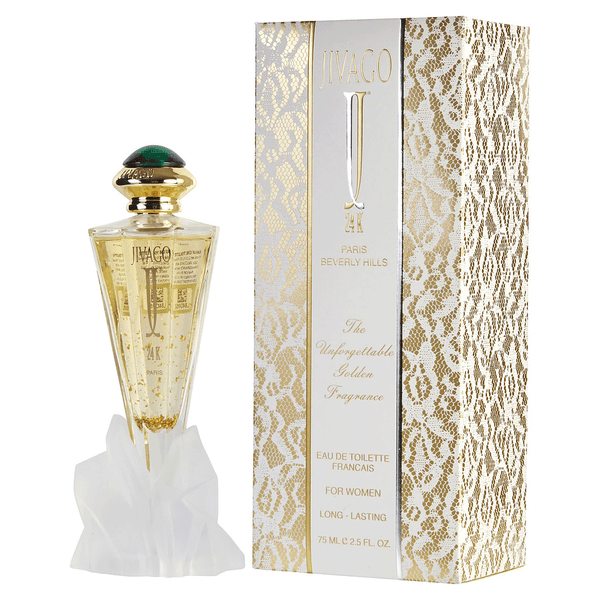 Jivago 24K by Ilana Jivago Cologne. Exotic and distinctly masculine, Jivago 24K is a stunning fragrance choice for the man who delights in all things luxurious and sophisticated. It features a delicate blend of woody and aromatic notes, followed by balsamic, warm spicy and powdery notes that mingle flawlessly to create a memorable scent experience. Introduced in 1995 by Ilana Jivago, this fragrance has timeless and classic qualities that will make you reach for it again and again. It is designed for daytime use.classic qualities that will make you reach for it again and again. It is designed for daytime use. 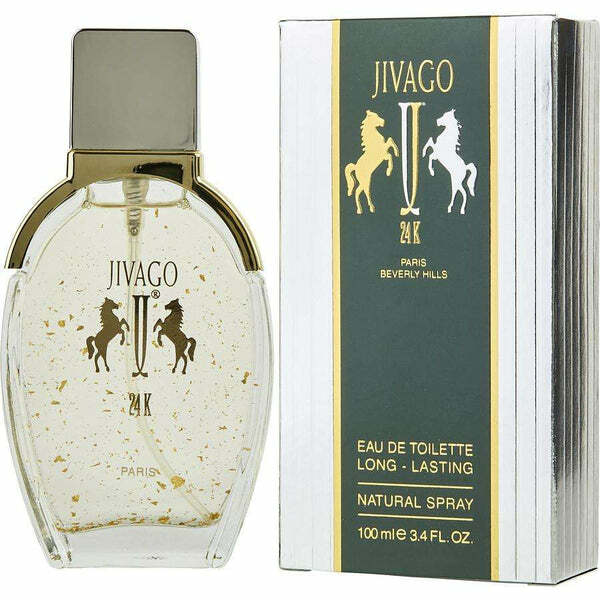 Shop for best selling Jivago scents online at perfumeonline.ca at best price. 100% authentic price.